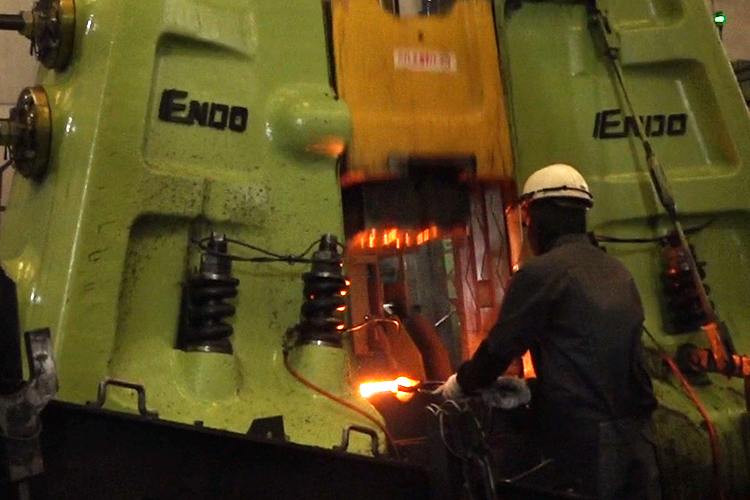 Forging | Endo Manufacturing Co., Ltd.
By utilizing the metallic characteristics that are enhanced by forging, we manufacture products to meet a variety of applications such as safety-critical parts for automobiles, agricultural machinery, and so on. 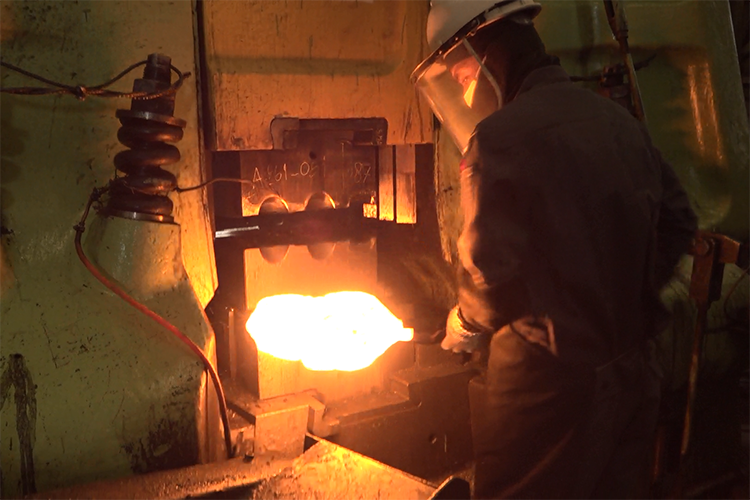 In our forging business, we utilize the forging technology we developed for manufacturing golf club heads to mainly manufacture forged parts such as engine gears and transmission gears for automobiles and motorcycles. In Thailand, where the world’s automobile industry is gathered, we manufacture component parts which require a combination of high strength and high durability. Those parts are adopted by automobile manufacturers in the US and Europe as well as Japan, thus supporting the growth of the automobile industry. By our thorough commitment to a customer oriented approach, we are able to respond to ever-changing industrial circumstances and technological innovations while being in step with the manufacturing demands of the times. Recognizing the growth of primary industries in Asia in recent years, we recently started parts manufacturing for the agricultural machinery, as well. 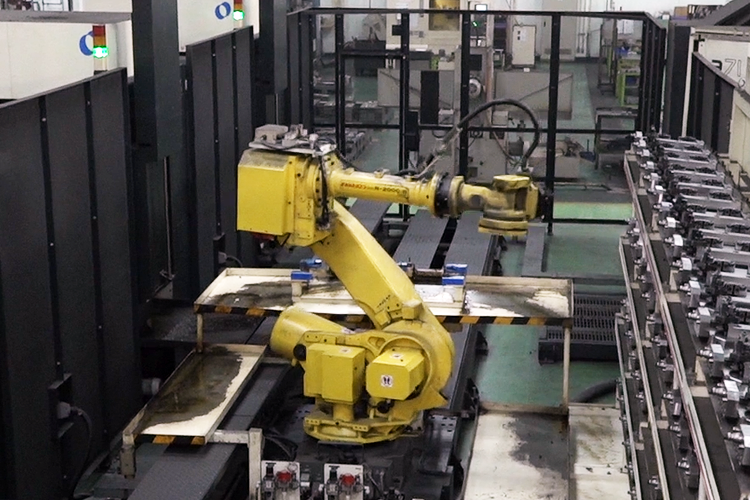 Considering potentiality of agricultural industrialization using machinery, we are pioneering this new field which is expected to grow steadily in the future.In terms of manufacturing, due to integration of tooling design, its production and forging in-house, we were able to reduce lead time significantly, which has earned us trust from the customers. We respond to constantly changing industrial circumstances and technological innovations, and work on manufacturing solutions to meet any specific customer needs. With our thorough customer oriented approach, we believe that our constant efforts to improve manufacturing processes support the development of prosperity in Asian countries.